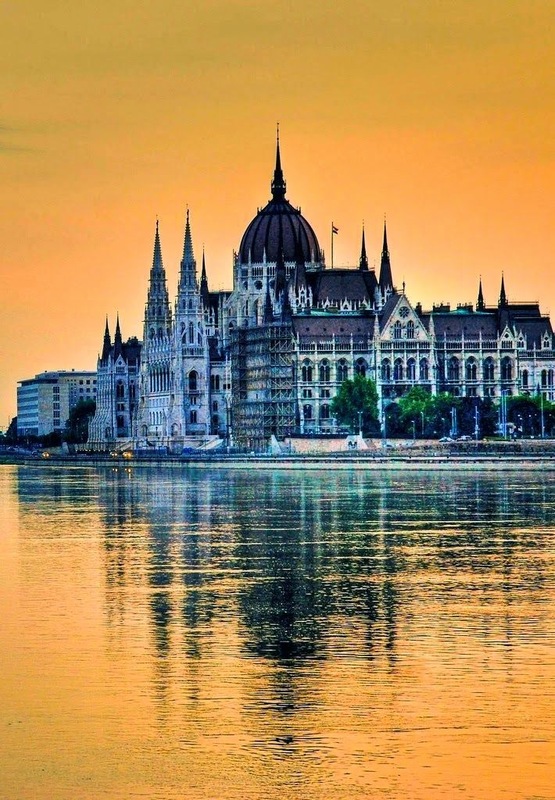 Budapest is the capital and the largest city of Hungary, and one of the largest cities in the European Union. It is the country's principal political, cultural, commercial, industrial, and transportation centre, sometimes described as the primate city of Hungary. In 2011, according to the census, Budapest had 1.74 million inhabitants, down from its 1989 peak of 2.1 million due to suburbanization. The Budapest Commuter Area is home to 3.3 million people. The city covers an area of 525 square kilometres (202.7 sq mi) within the city limits. Budapest became a single city occupying both banks of the river Danube with a unification on 17 November 1873 of west-bank Buda and Óbuda with east-bank Pest.